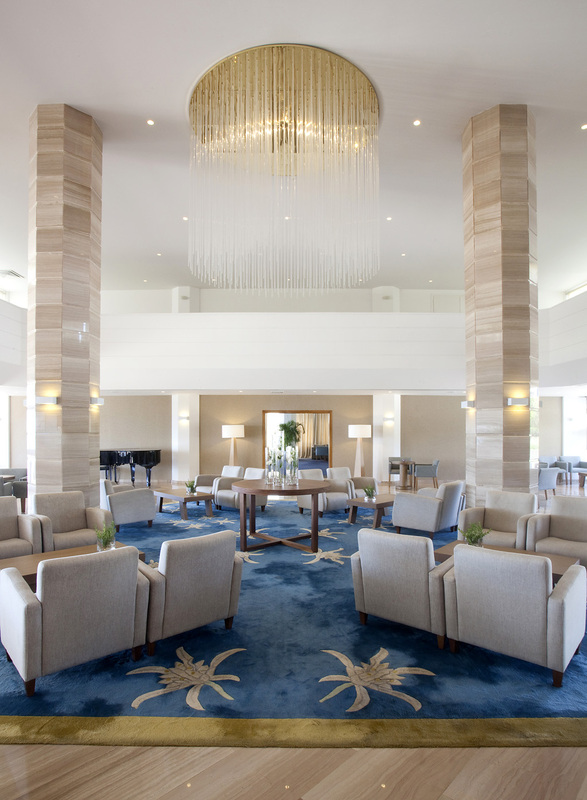 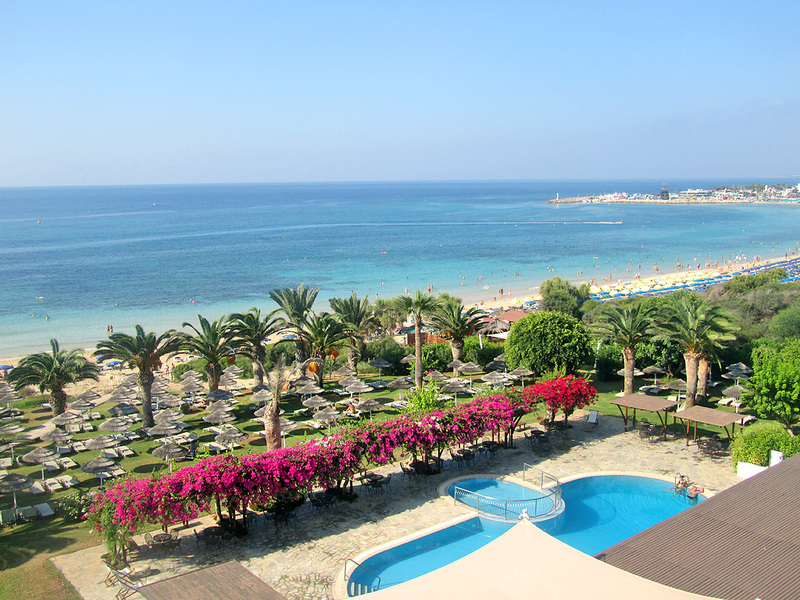 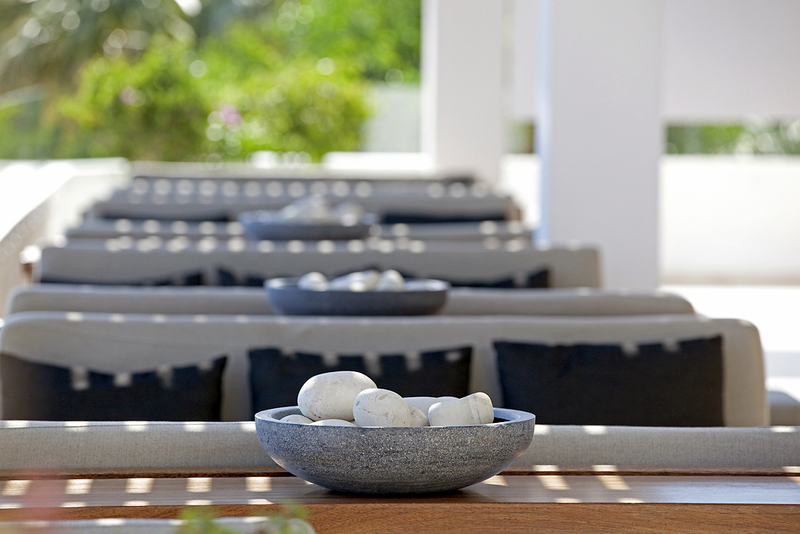 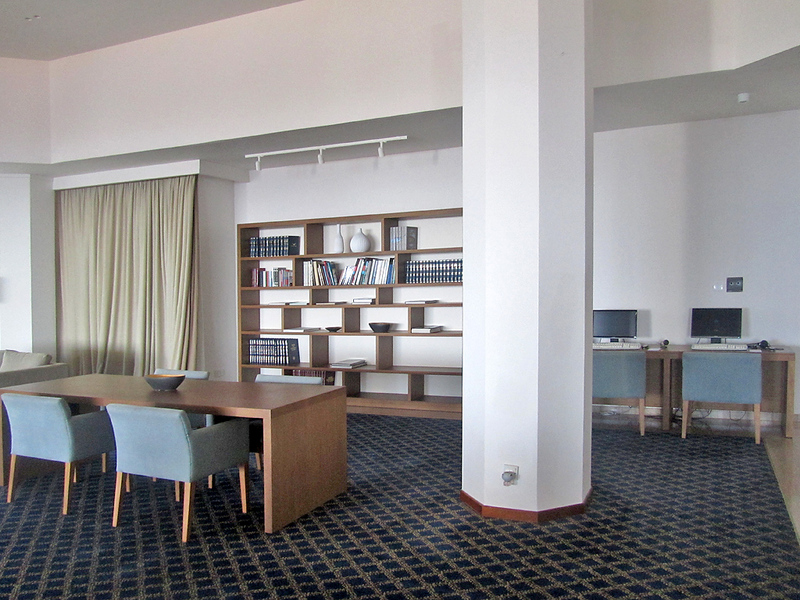 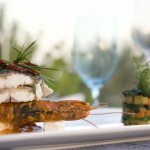 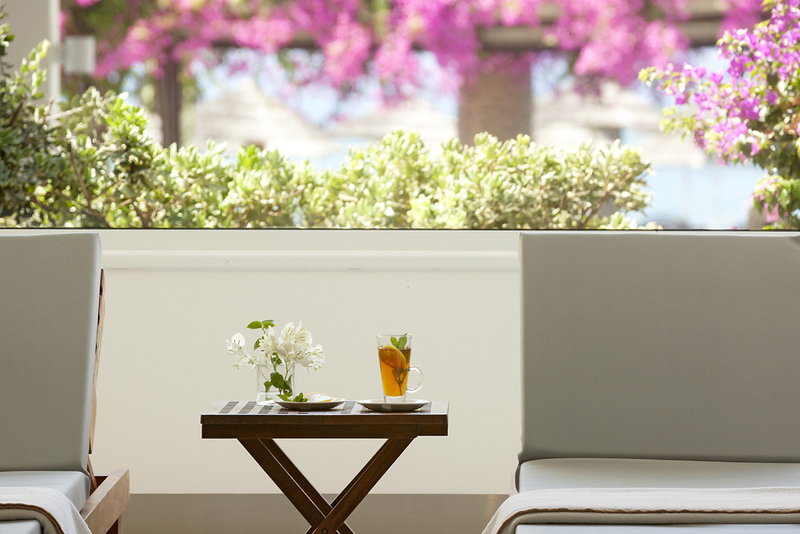 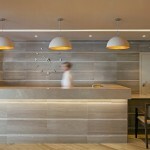 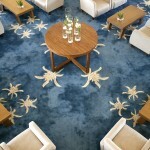 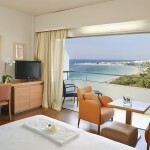 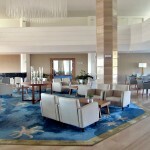 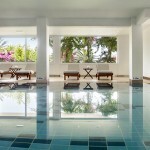 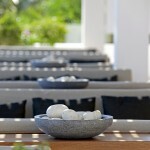 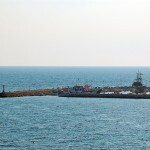 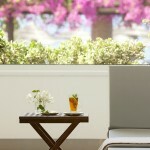 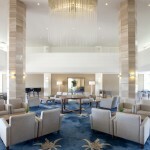 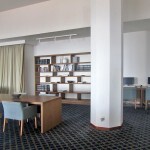 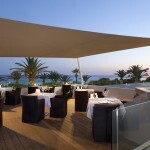 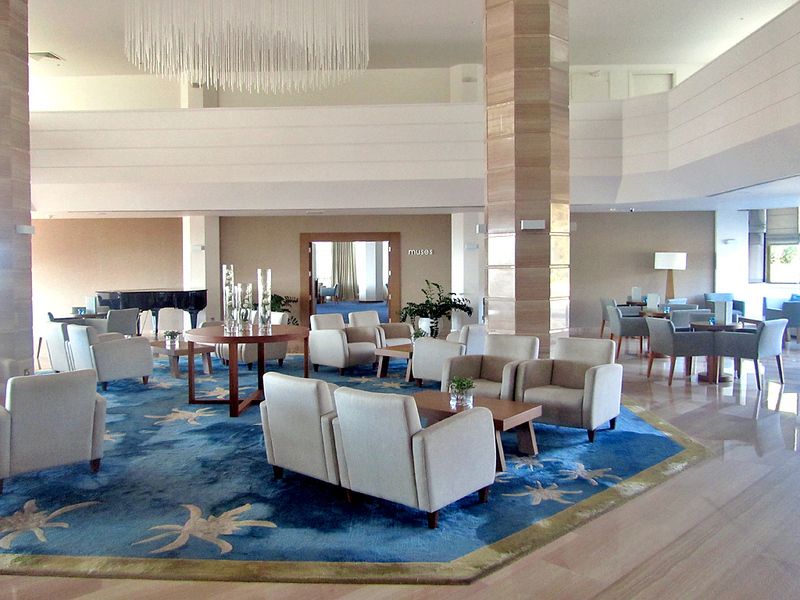 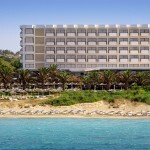 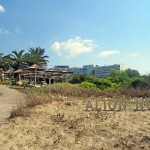 The Alion Hotel is a gem in Cyprus’ crown. 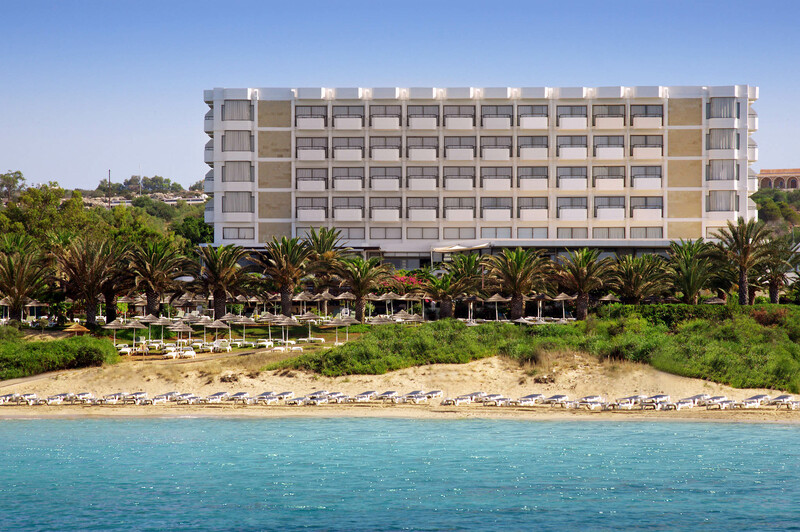 Located near the Ayia Napa harbour, it provides guests all sorts of possibilities to enjoy the magnificent views of the Mediterranean and the natural pearl that is Cape Greco. 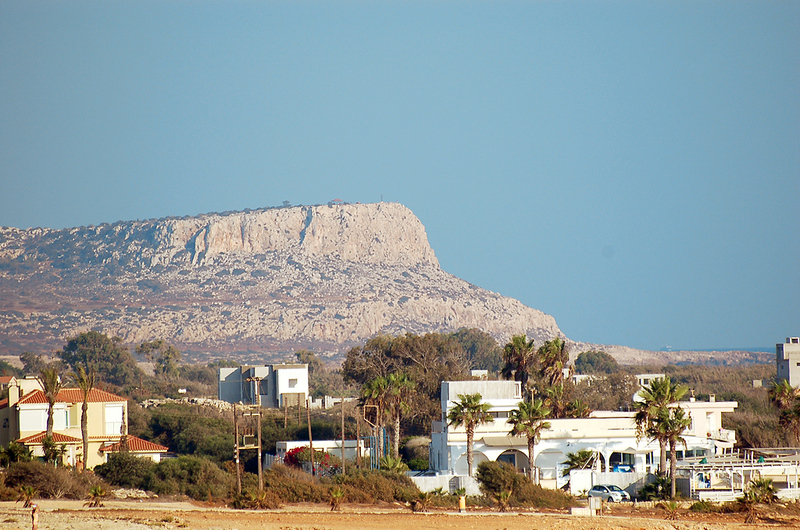 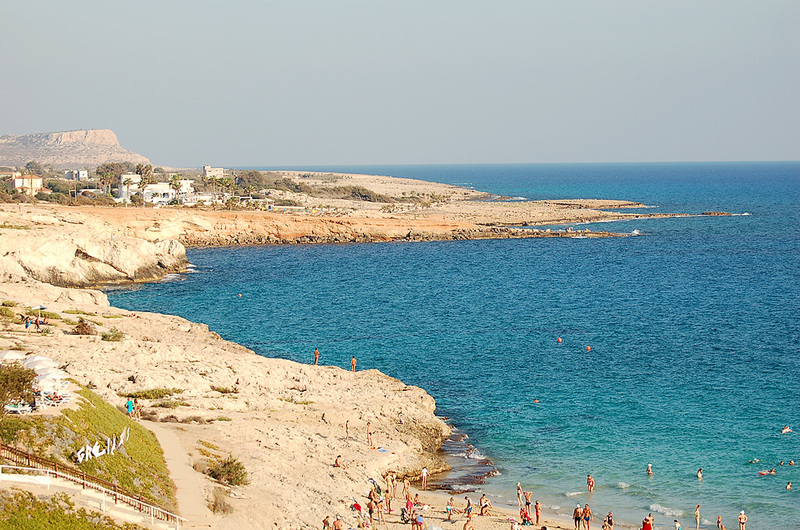 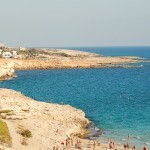 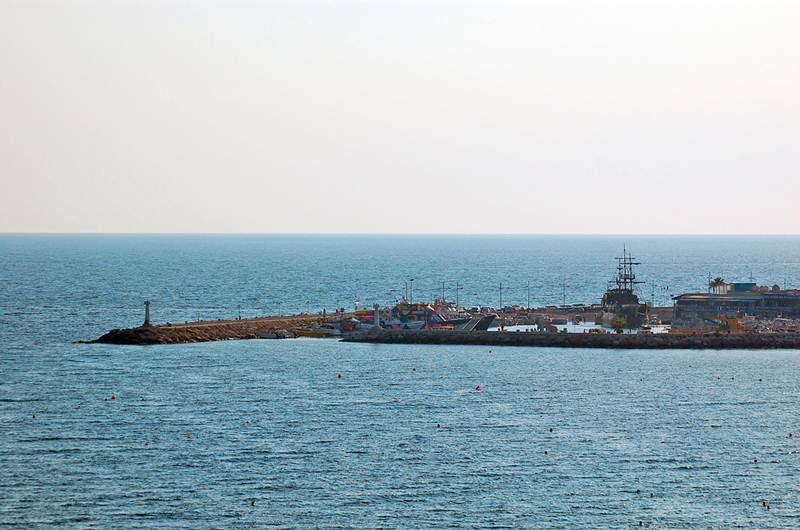 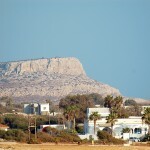 If you wish to take a pleasant walk, you can reach the centre of Ayia Napa in just 20 minutes. 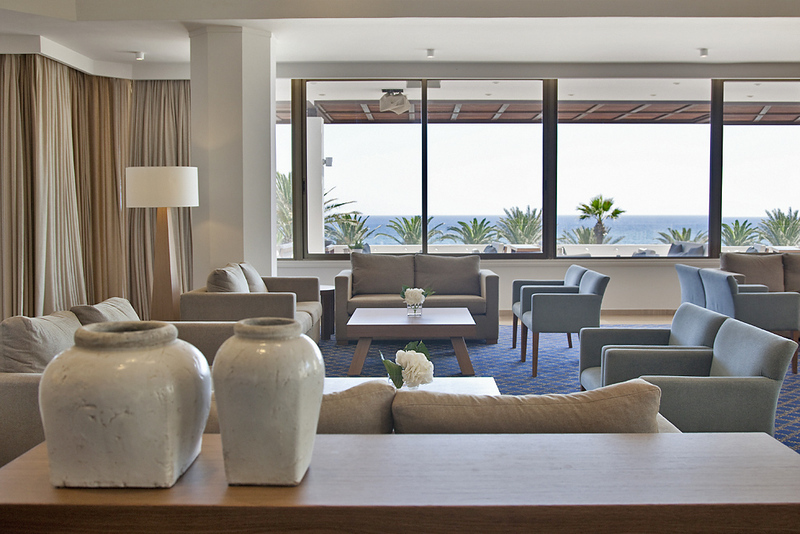 From the moment you arrive, you get the feeling that your time here is going to be memorable. 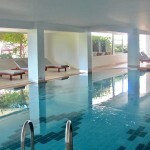 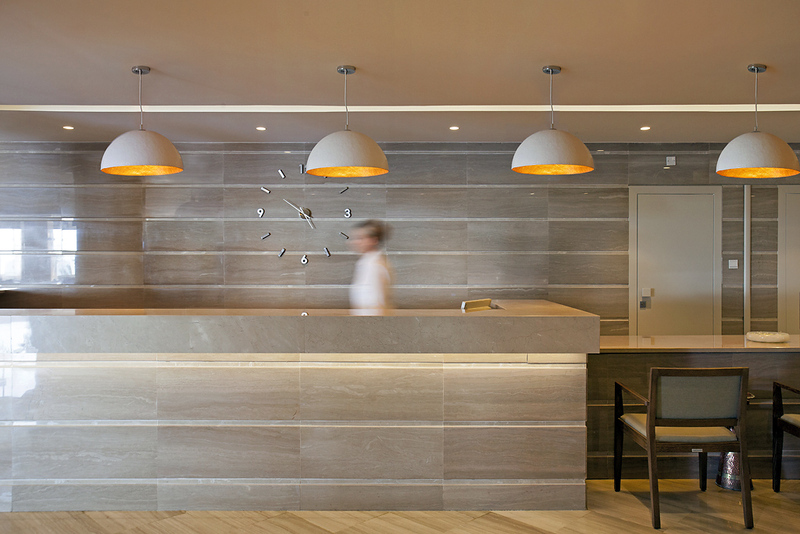 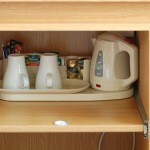 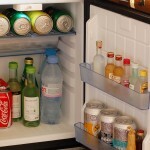 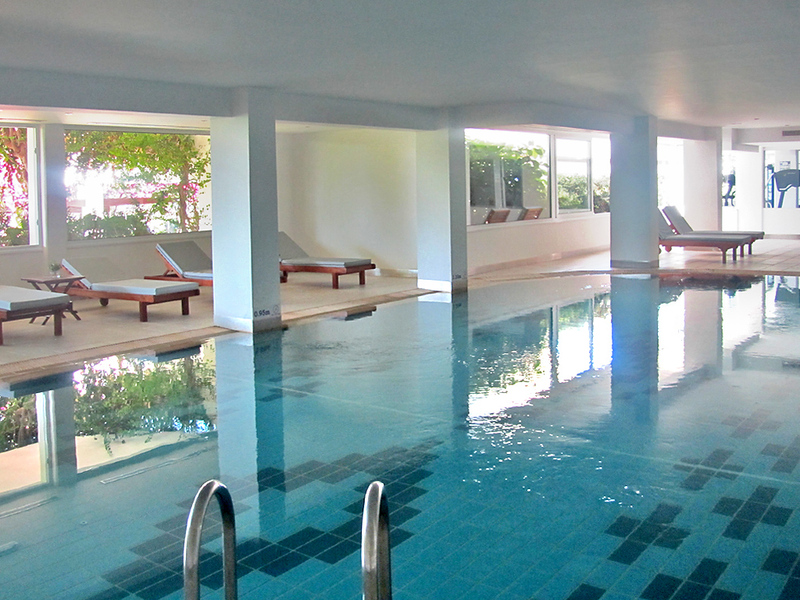 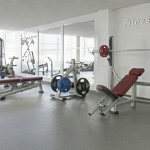 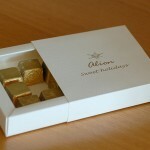 The only aim of the hotel is to make sure that your stay is as relaxed as possible. 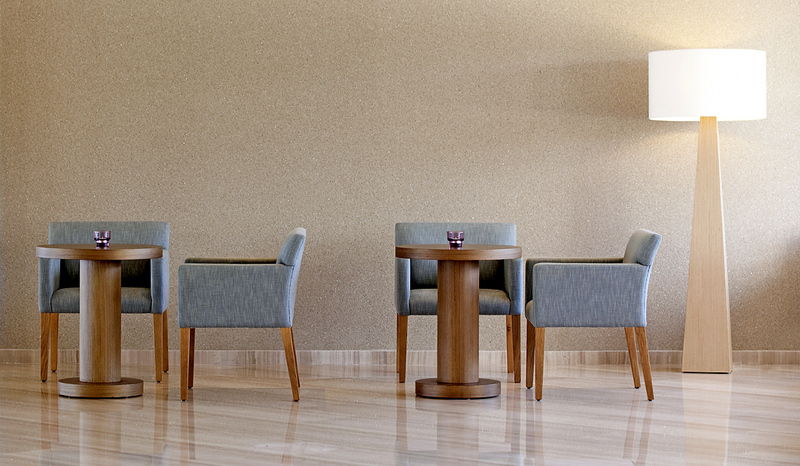 From the first minute of your arrival, you can feel it: the receptionist will ask you to take a seat in the lobby as she makes the necessary preparations for your check-in. 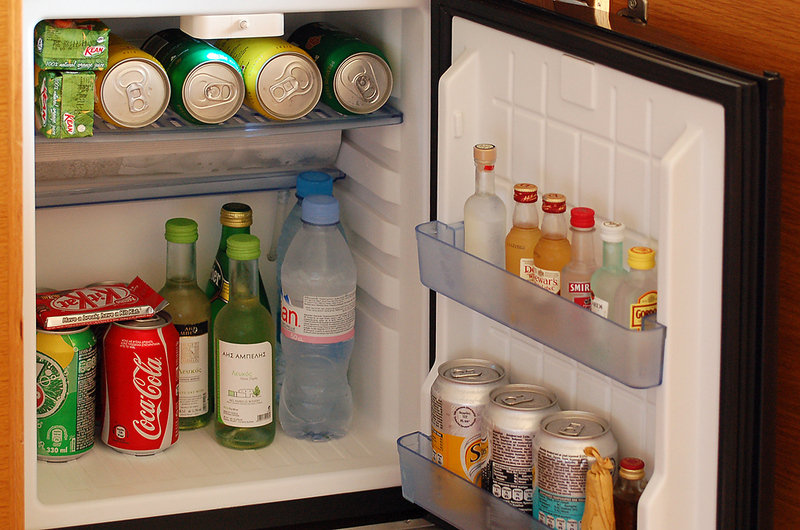 You’ll be provided with a refreshing lemonade and cold face towelette to help you cool down. 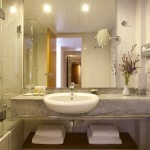 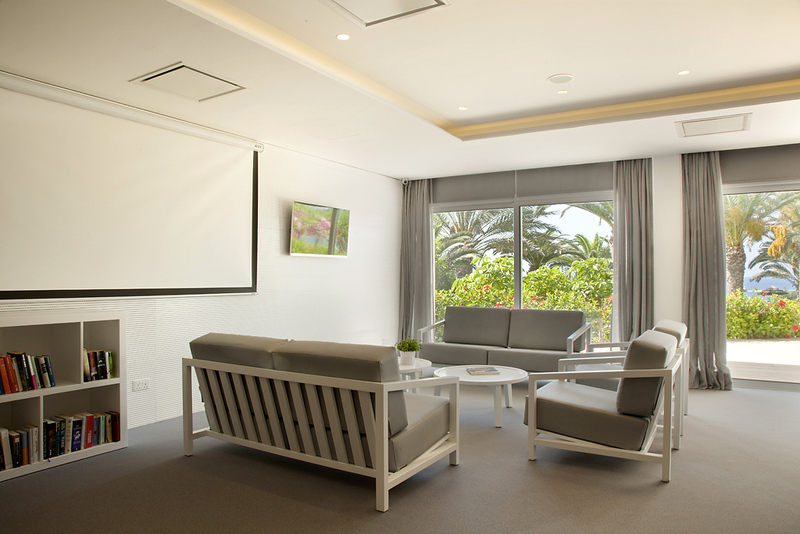 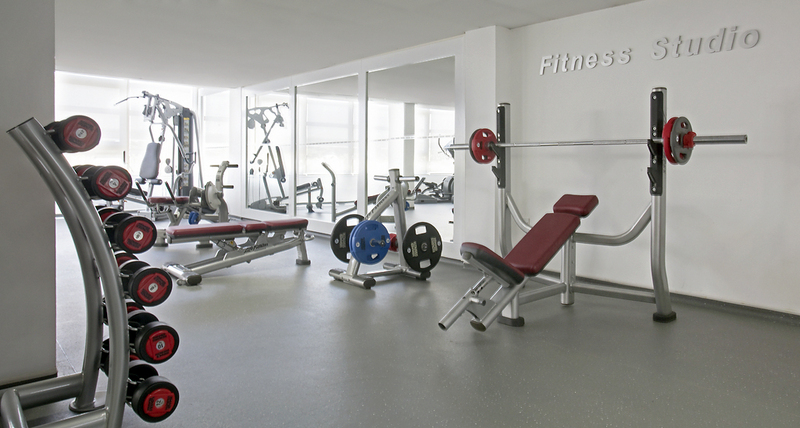 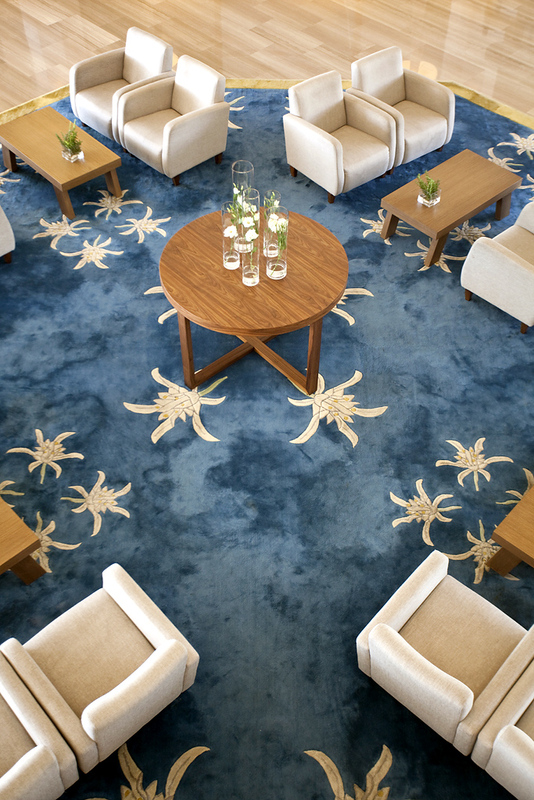 As you move through the hotel, you sense that everything is fresh and new. 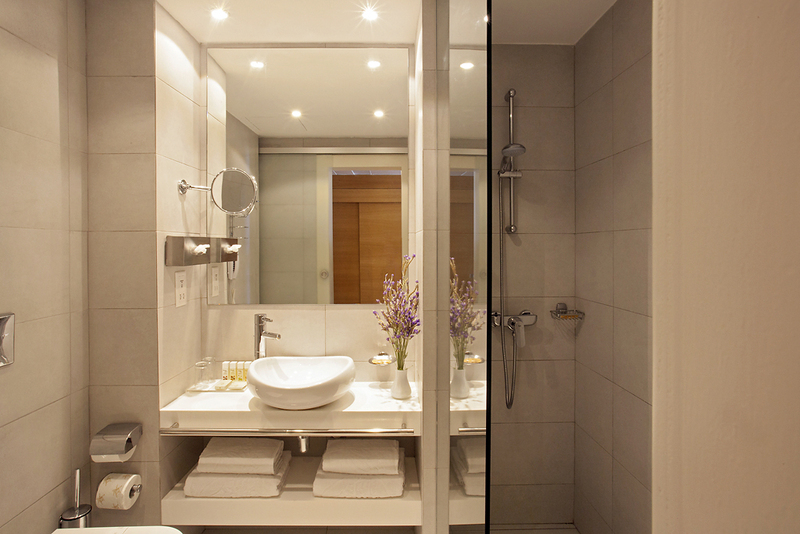 After a couple of minutes, you reach your room. 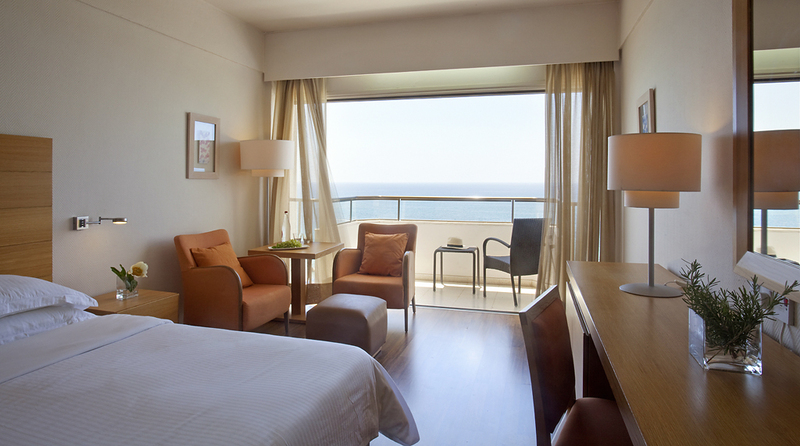 If you can, try to stay in a sea view room – your evenings will be unforgettable: light breezes, panoramic views, the sound of the sea. 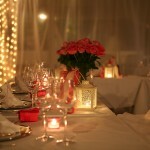 What more do you want for a pleasant evening? 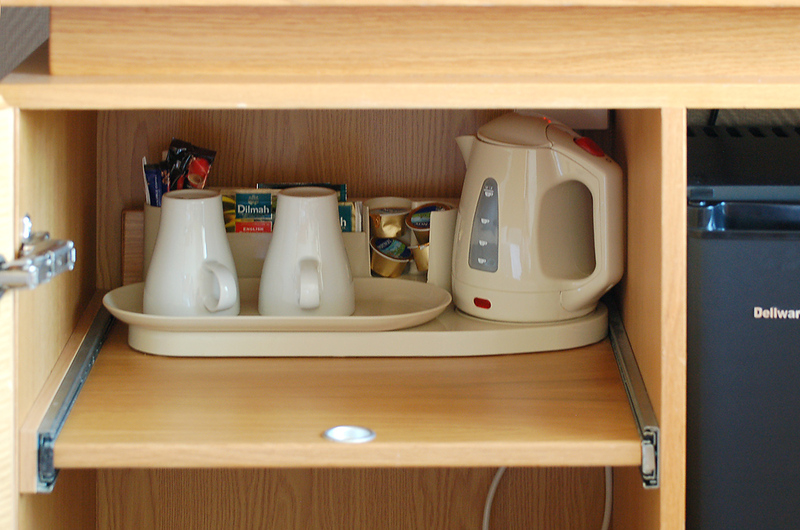 stocked mini-bar, a multi-channel radio, an international direct dial telephone with message waiting facility, a hair dryer and perhaps the most important item of all – high speed and free Wi-Fi Internet access. 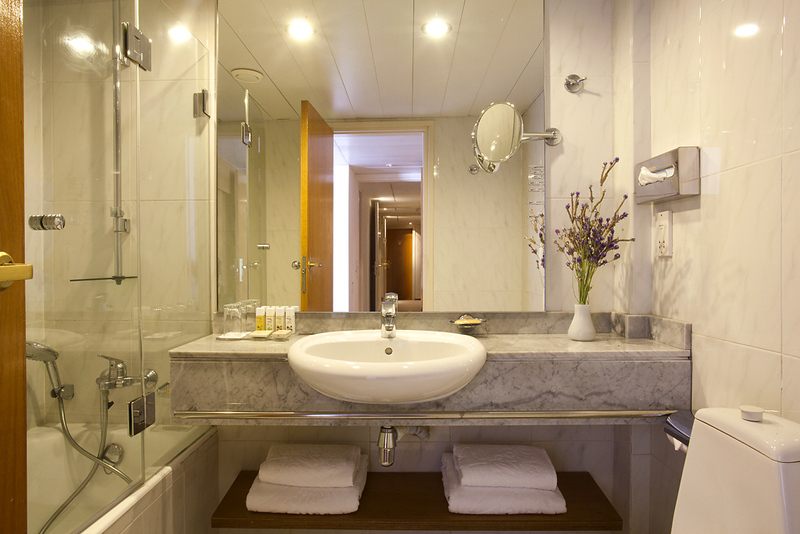 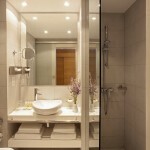 In the luxurious bathroom you will find comfortable bathrobes and slippers, both a bathtub and a shower, deluxe bath amenities and a bidet. 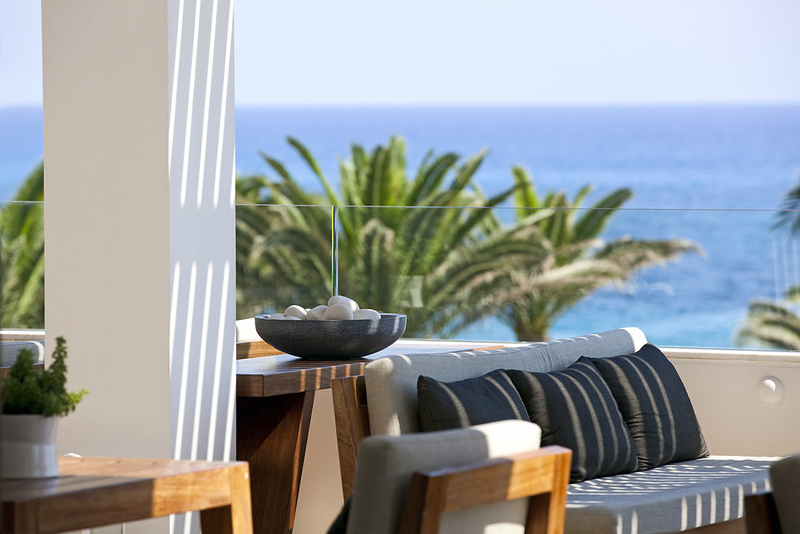 Going out onto the private balcony, you can comprehend that the Management really does think of everything: outdoors quality furniture and special hangers for swimsuits and towels. 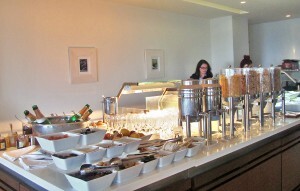 Upon arrival in the room you will also find a complimentary present from the Management: a fruit plate, a bottle of mineral water and some sweets. 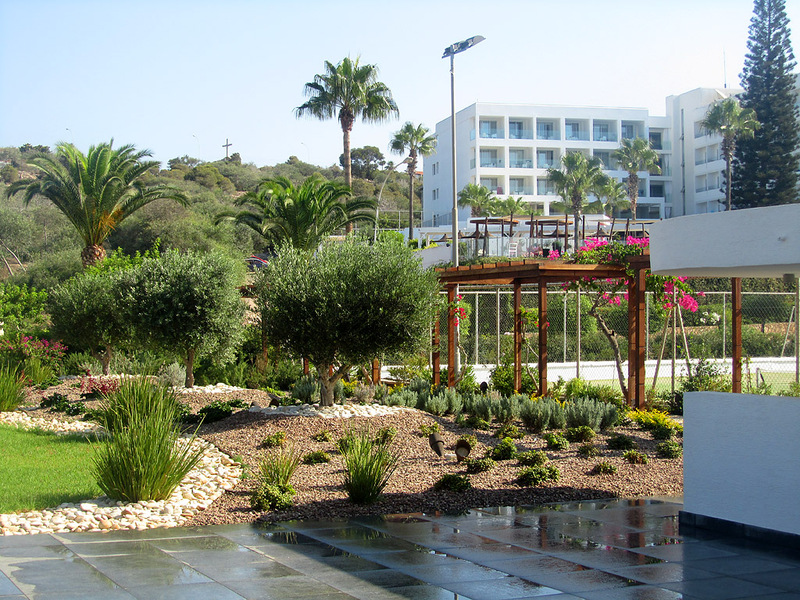 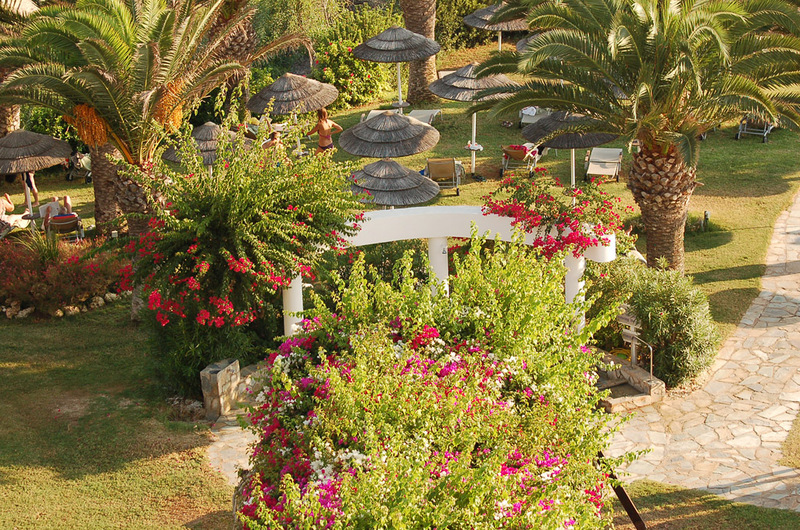 Moving outside to visit the pool and the beach, you will find that all sunbeds are located on the grass from which you can easily reach the swimming pool and the deep blue Mediterranean. 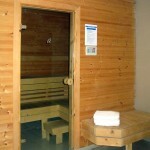 I believe we mentioned that the Management’s main aim is to provide you with a unique relaxing experience; as an example, when you arrive, you can book your sunbed so that you don’t need look for one every morning. 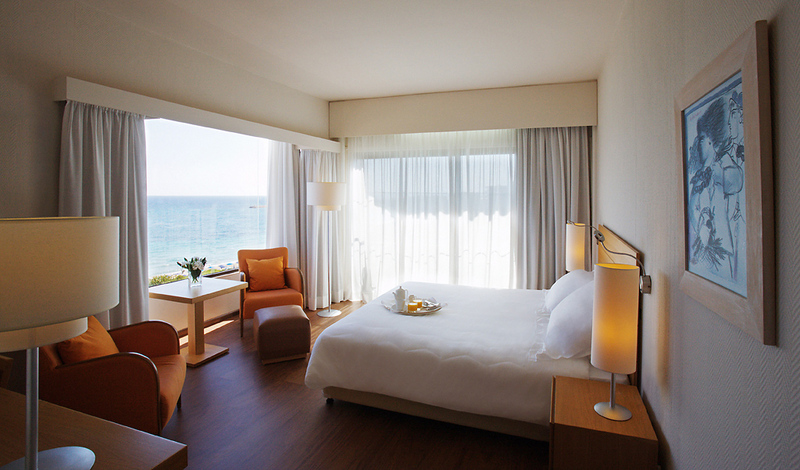 It will always be in the same place for your entire stay. 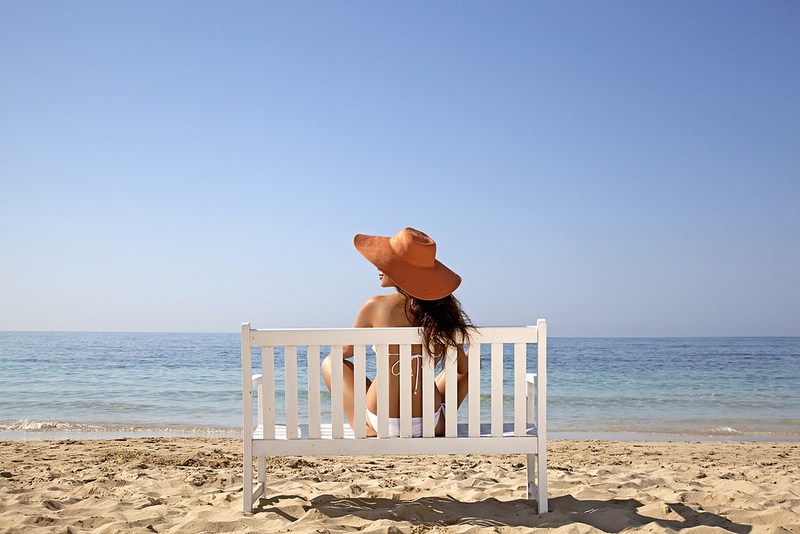 Of course, should you want to move, you can always do so if there are other free sunbeds. 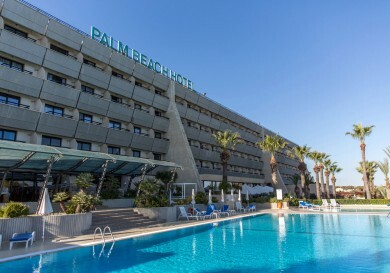 There are no sunbeds around the swimming pool and should you want to rest there, you can just take your place at the table or at the comfortable chairs to enjoy your stay. 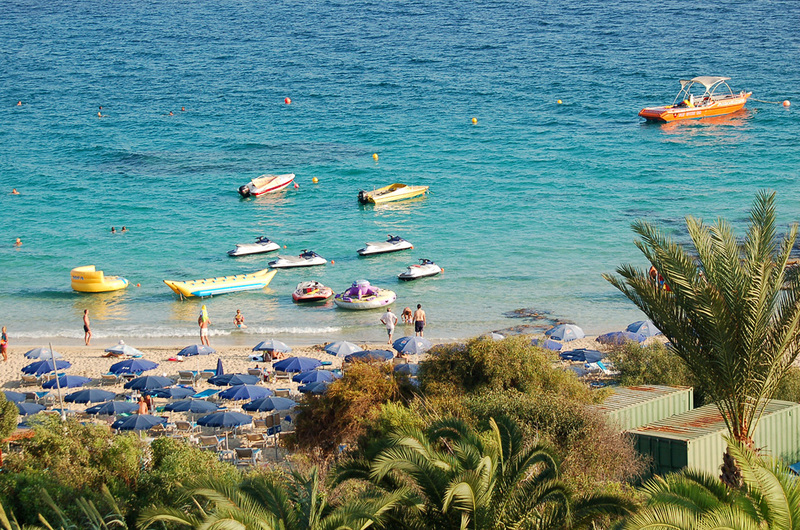 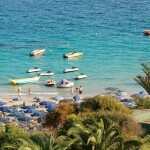 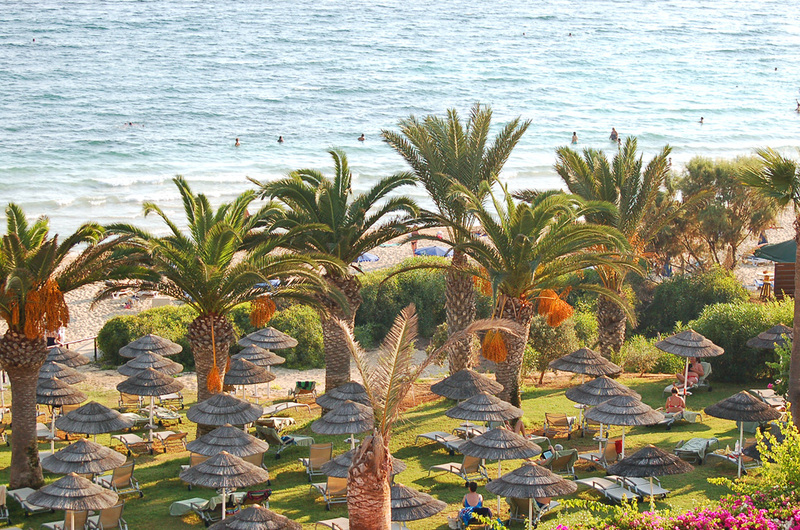 The Hotel beach is wonderful: blue water, soft white sand and all the water sports facilities nearby. 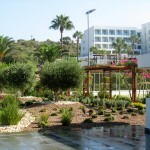 You can have a short stroll and then return to the hotel. 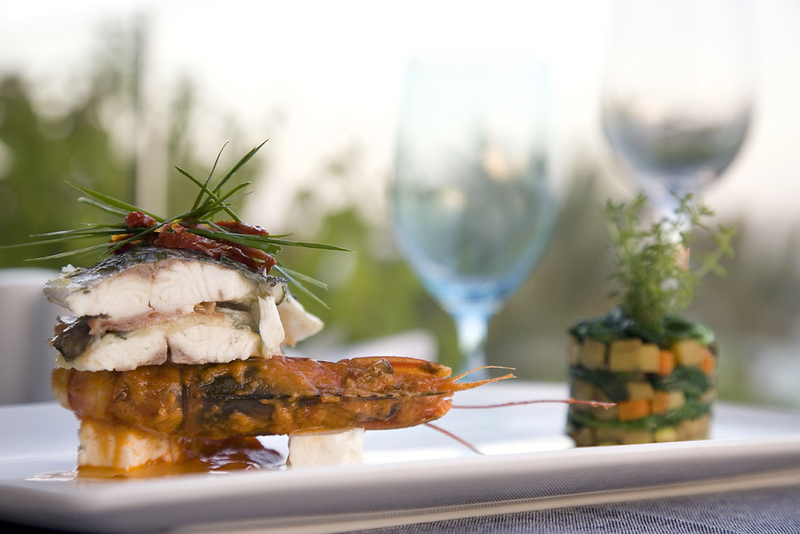 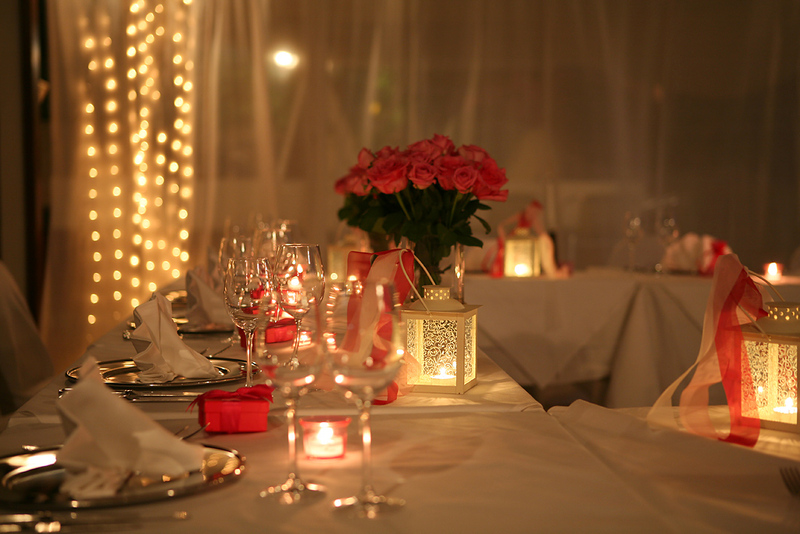 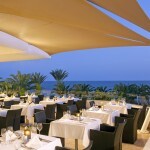 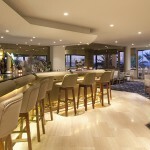 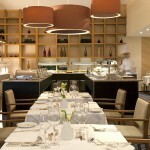 Going through your first evening at the hotel, there are a few choices for where to have dinner. 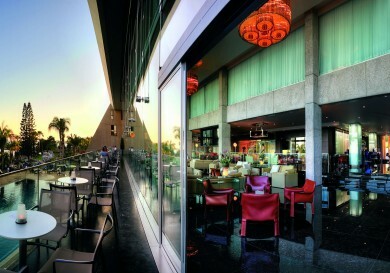 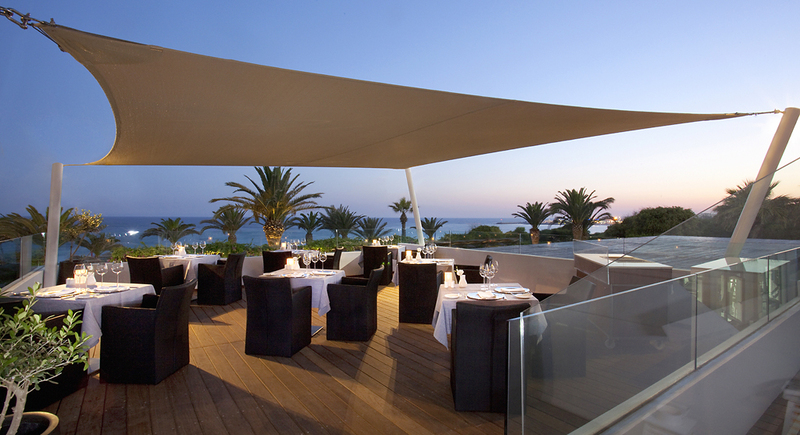 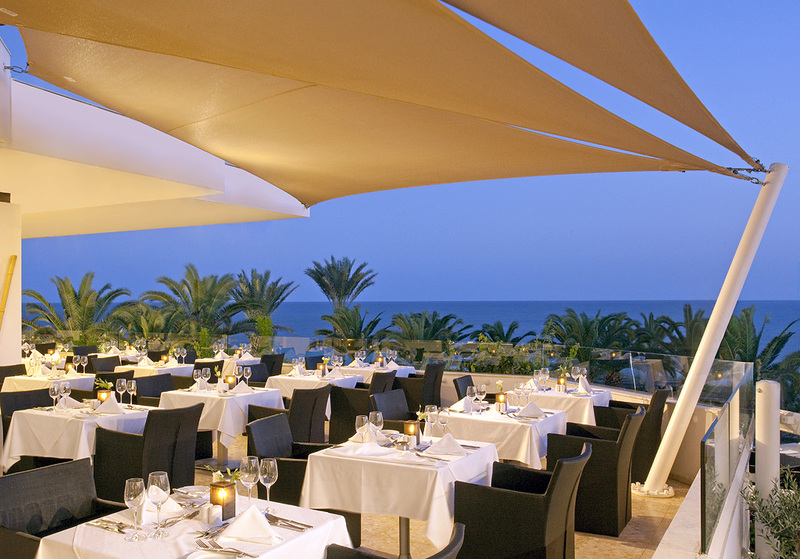 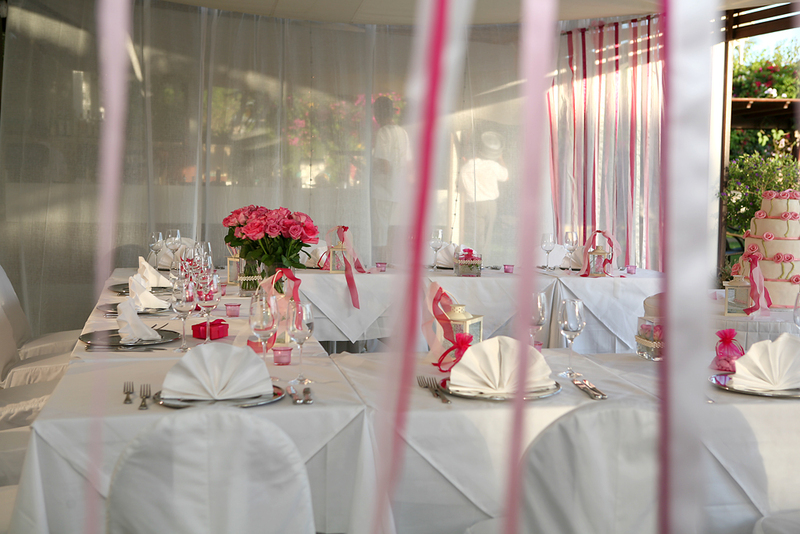 “The Deck”, which offers an a la carte menu, or the Simposion restaurant, where you can enjoy a buffet. 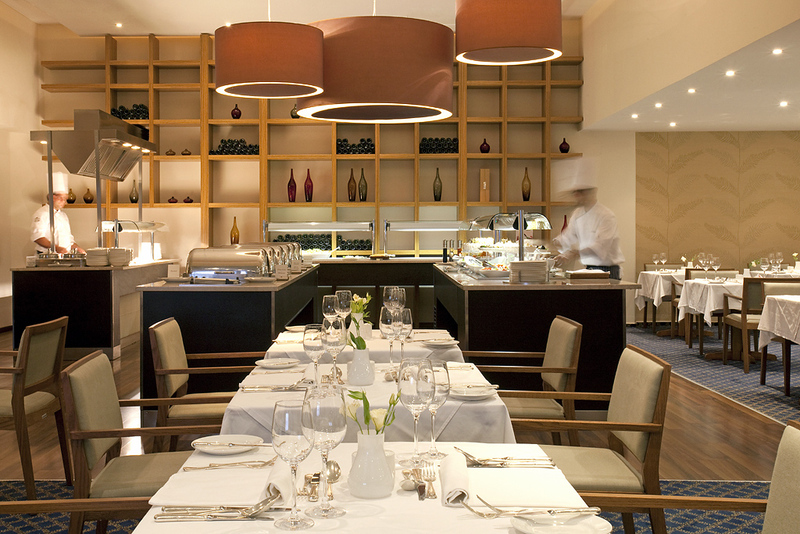 Whichever you may choose, you will surely appreciate the wonderful dishes on offer! 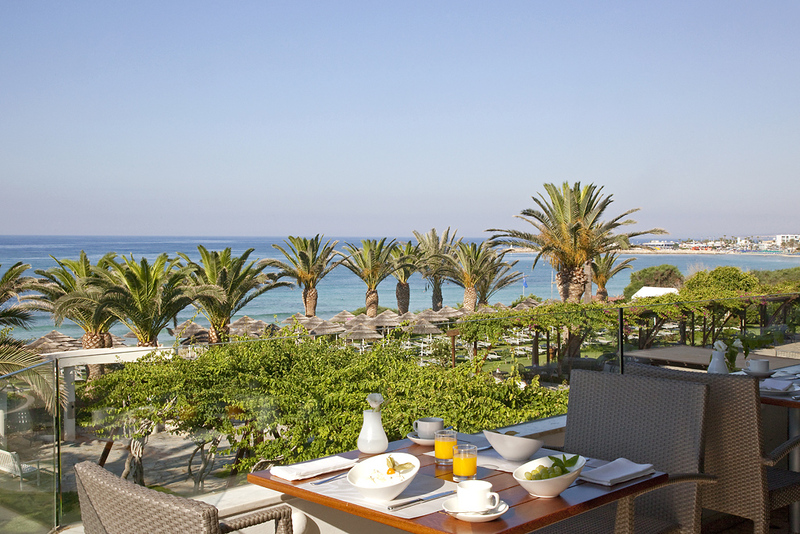 If for any reason you choose to stay in your room, you can also order Room Service and dinner will be served on the balcony. 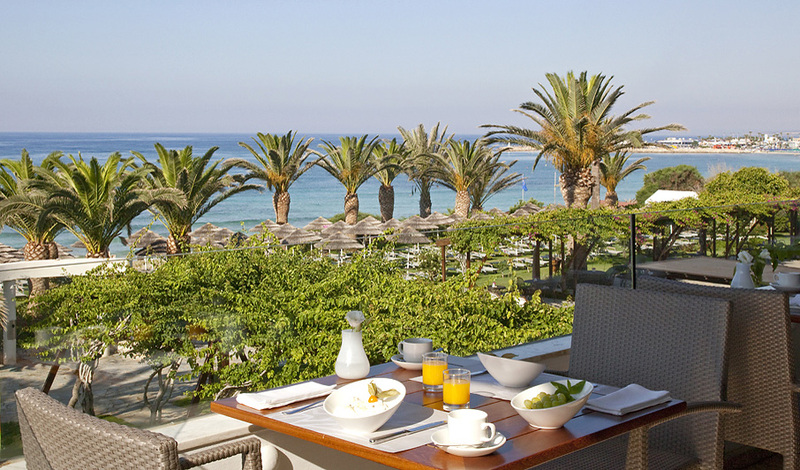 You can stay on your balcony, watching the sun plunge into the sea while enjoying a glass of good quality of wine delivered by the hotel’s room service. 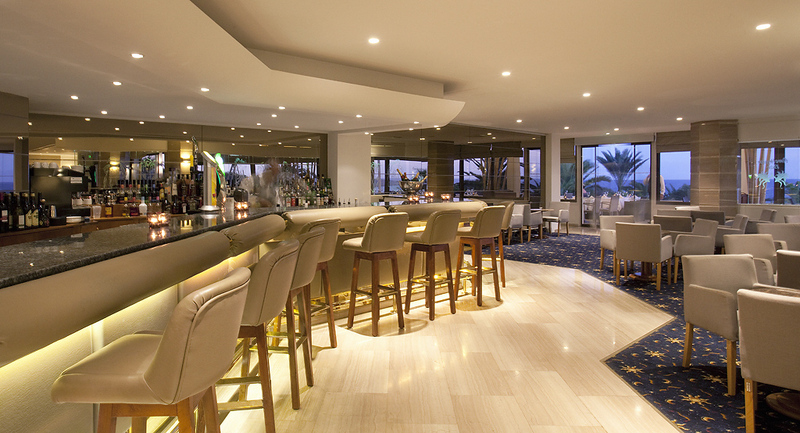 After dinner you can enjoy a cocktail at the terrace lounge bar, overlooking the marvelous gardens of the hotel. 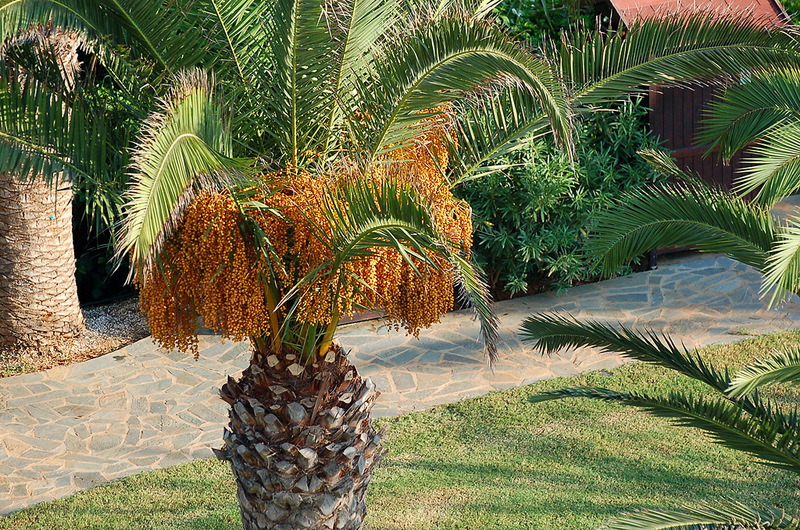 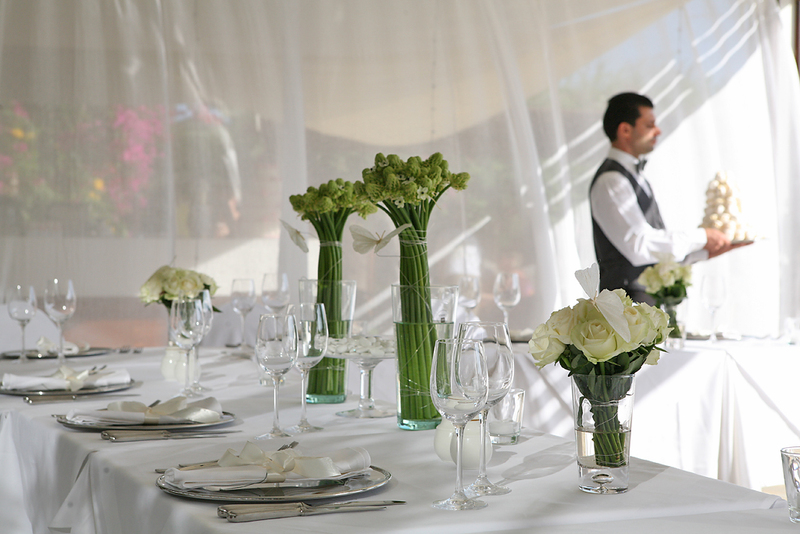 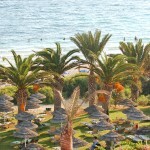 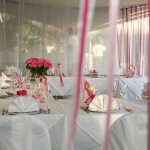 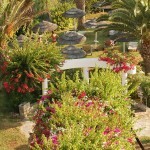 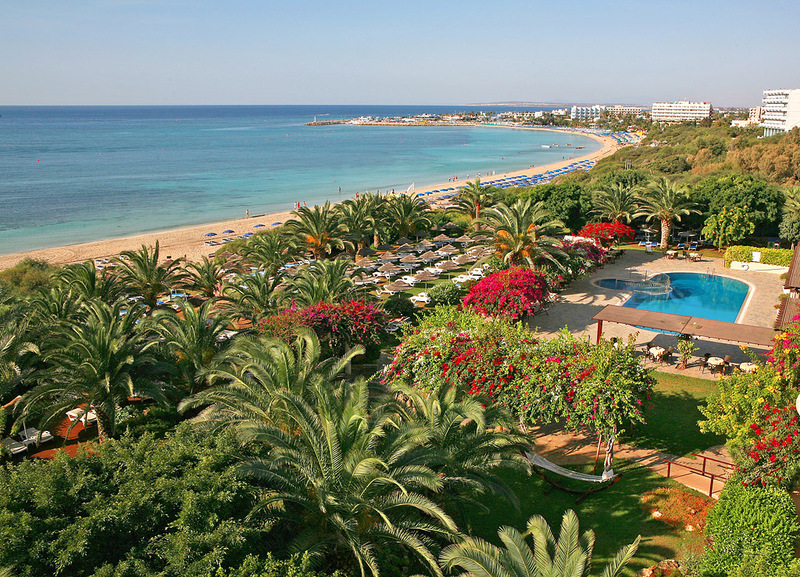 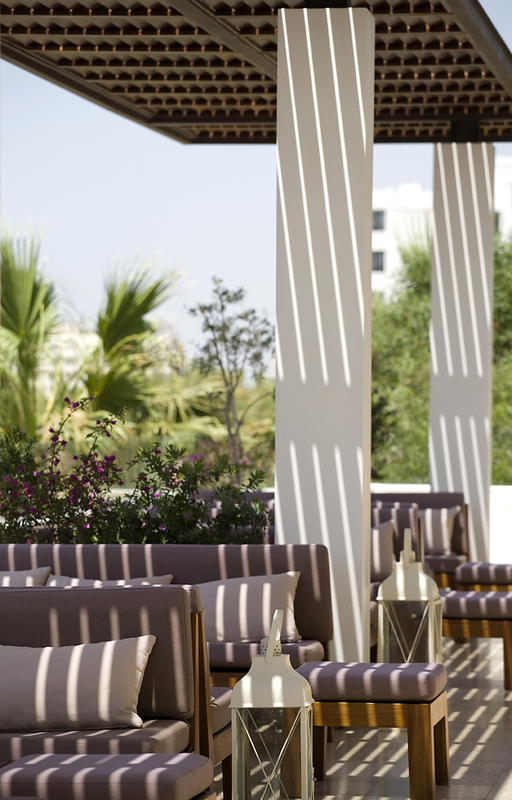 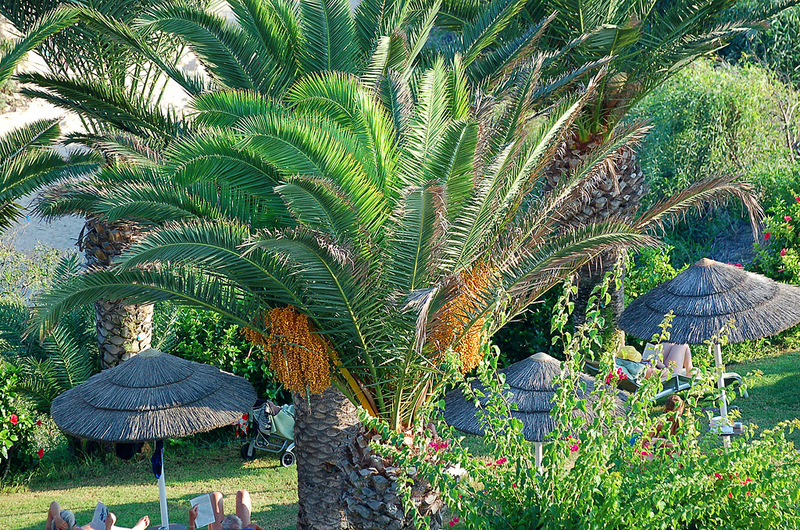 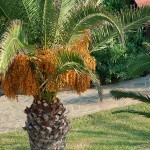 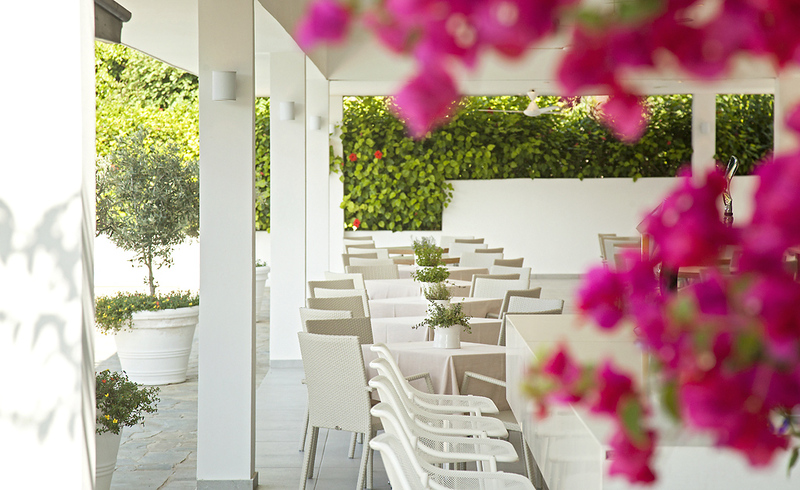 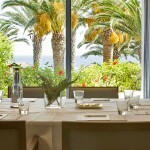 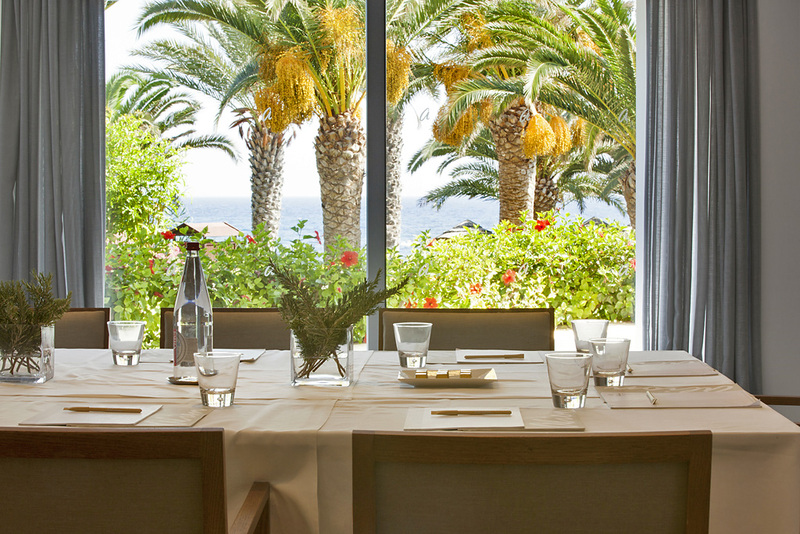 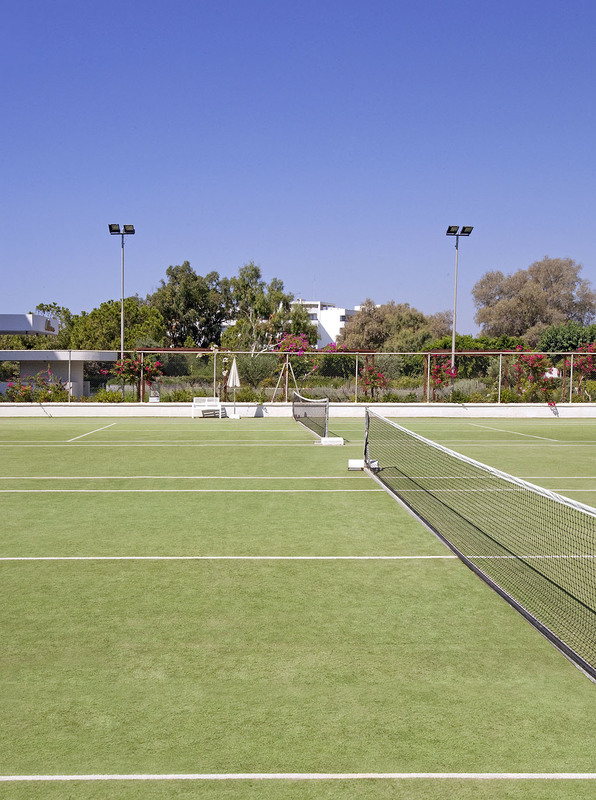 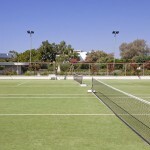 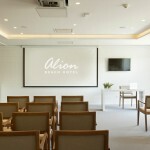 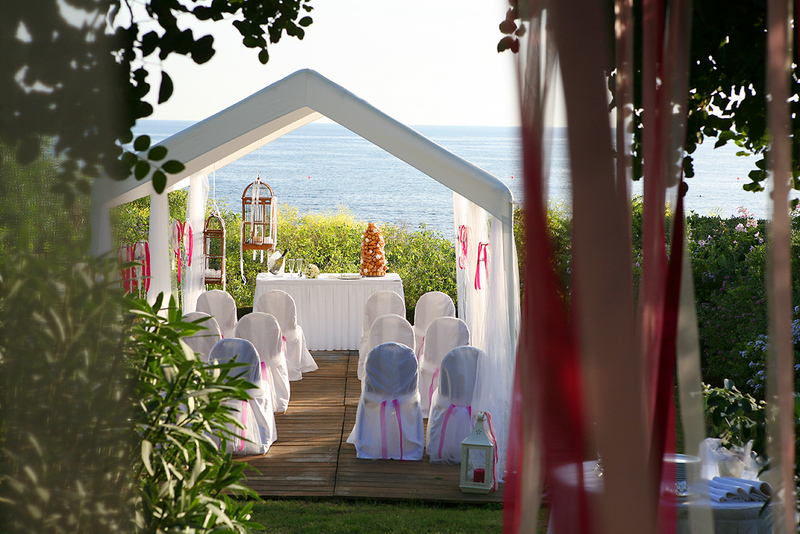 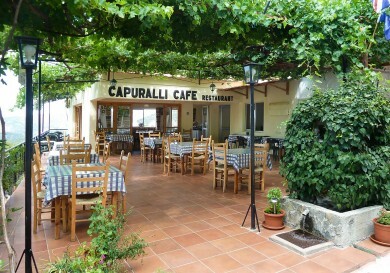 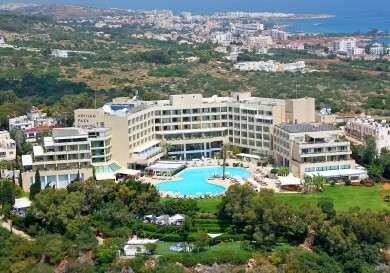 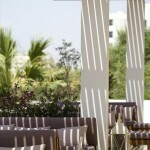 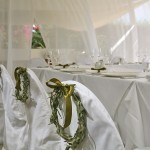 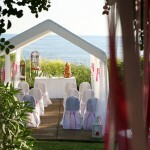 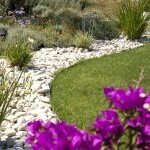 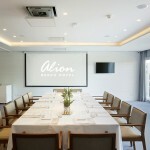 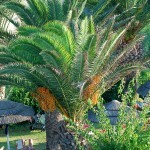 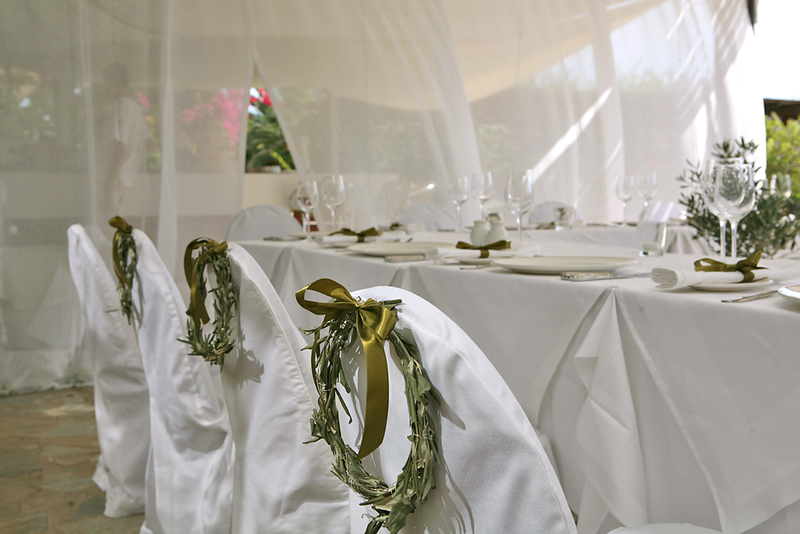 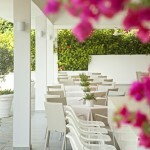 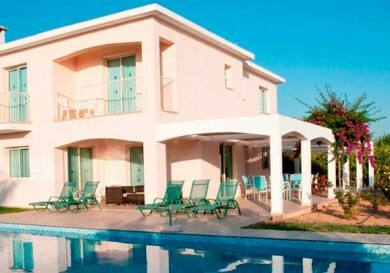 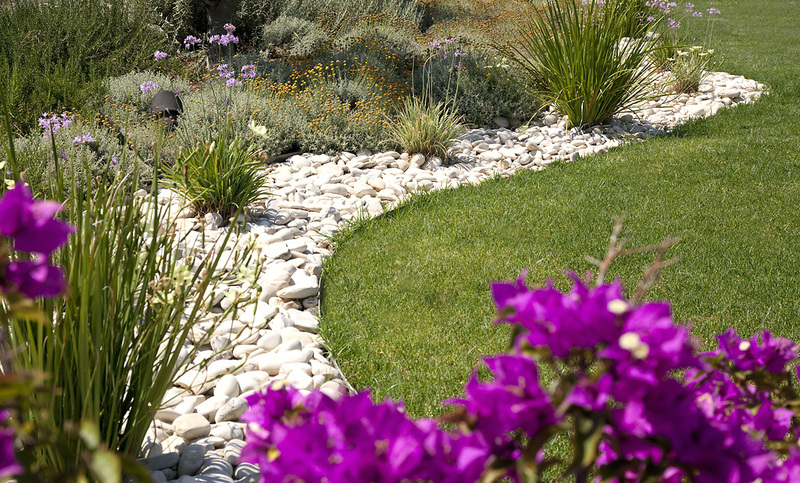 Alion lies within lush Cypriot gardens containing an array of palms and green trees and colourful Mediterranean flowers. 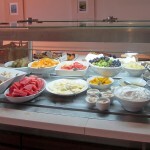 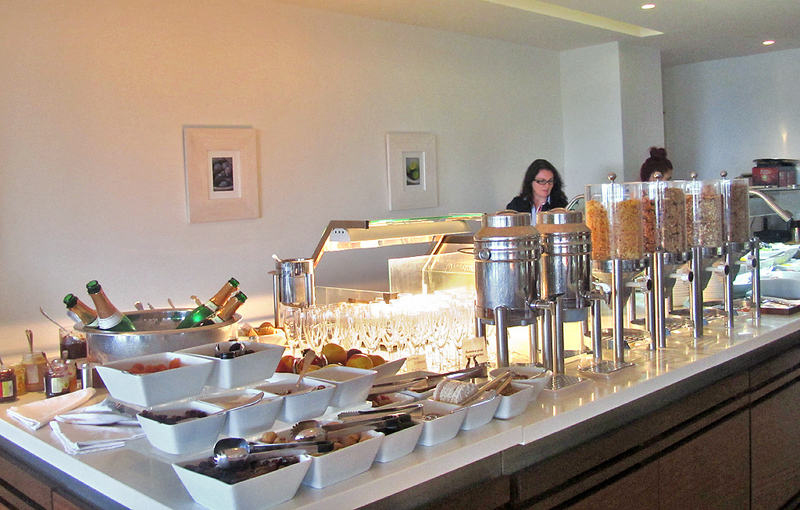 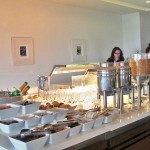 Breakfast is in the Simposion restaurant from 7a.m. 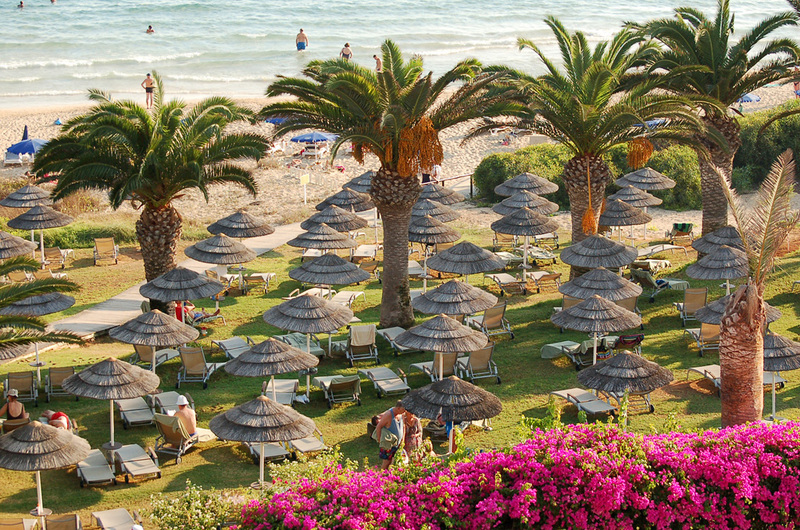 until 10.30a.m., late enough so that you do not miss it. What’s for breakfast? 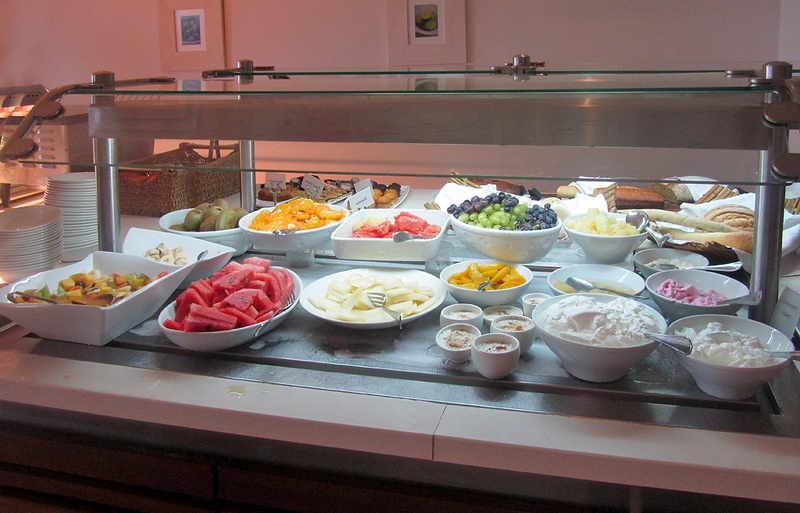 A variety of local and European dishes: cheese and meat products, muesli and different kinds of eggs, pancakes and fish, and a rich variety of fruit and sweets. 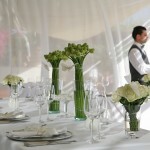 All these are accompanied by a wide choice of beverages: different juices – orange, lemon, tomato, mango, pineapple, apple, tea or coffee, champagne – you can find anything you want. 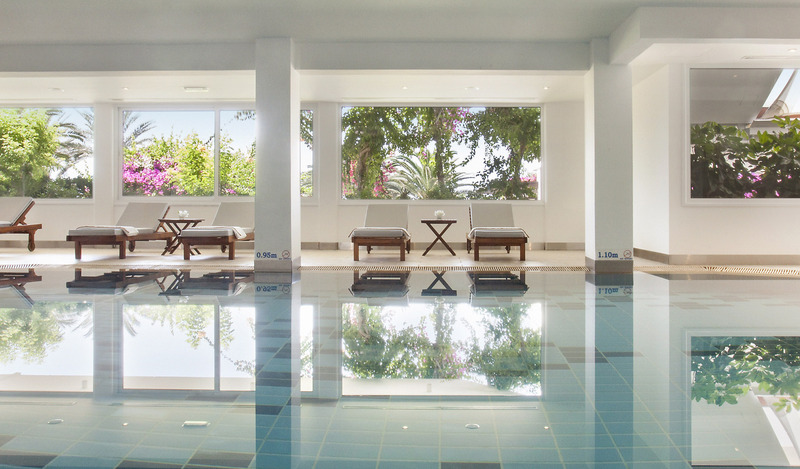 After a full breakfast, we recommend that you have a break and then plunge into the hotel’s kingdom of Beauty – the spa – which is the creative core of the Hotel. 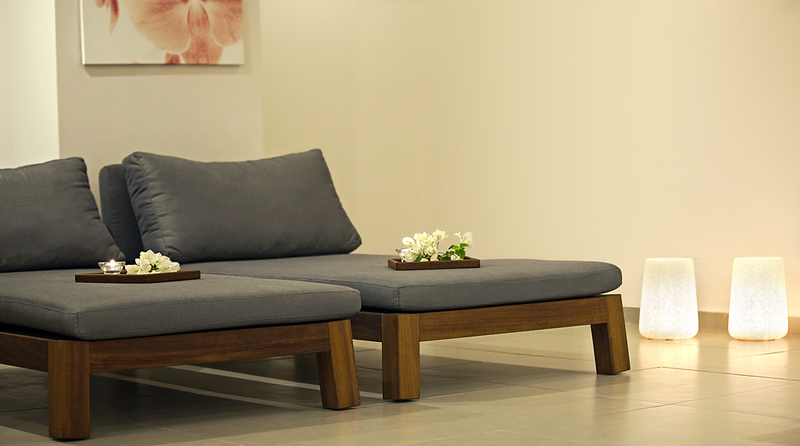 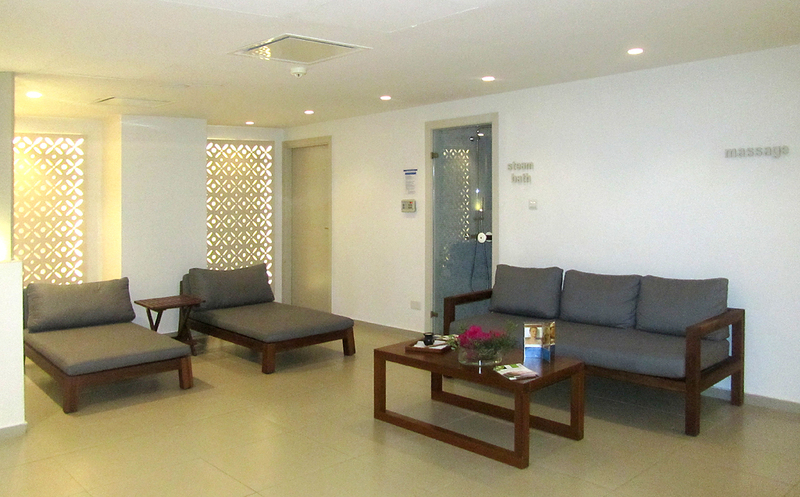 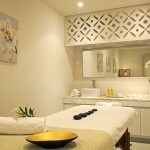 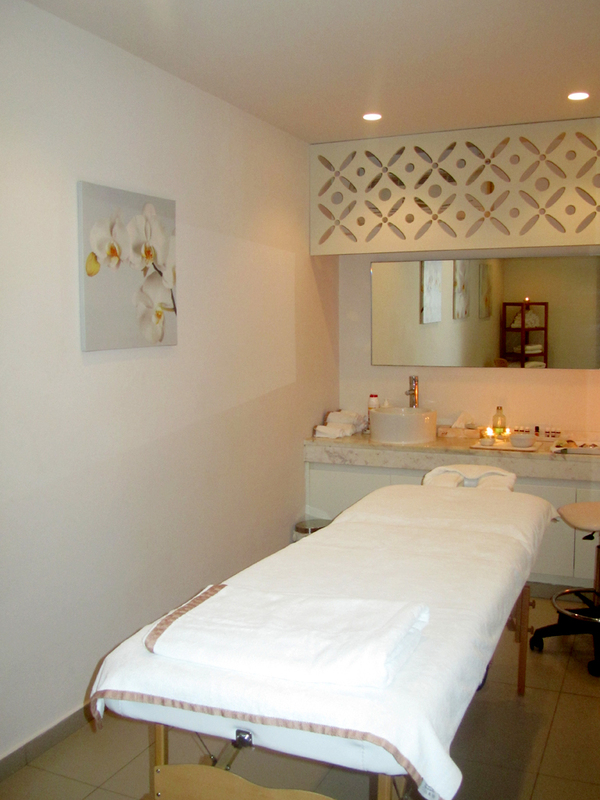 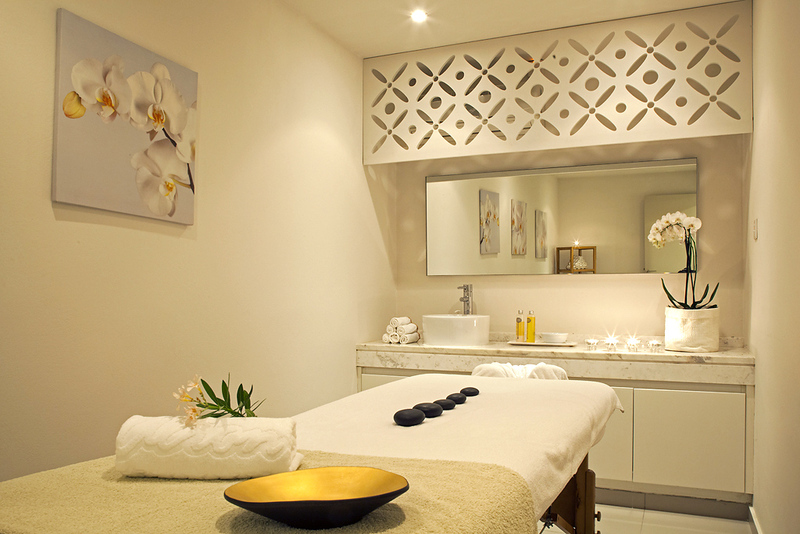 In its exquisite surroundings you will revel in the atmosphere and enjoy the treatments for your face and body. 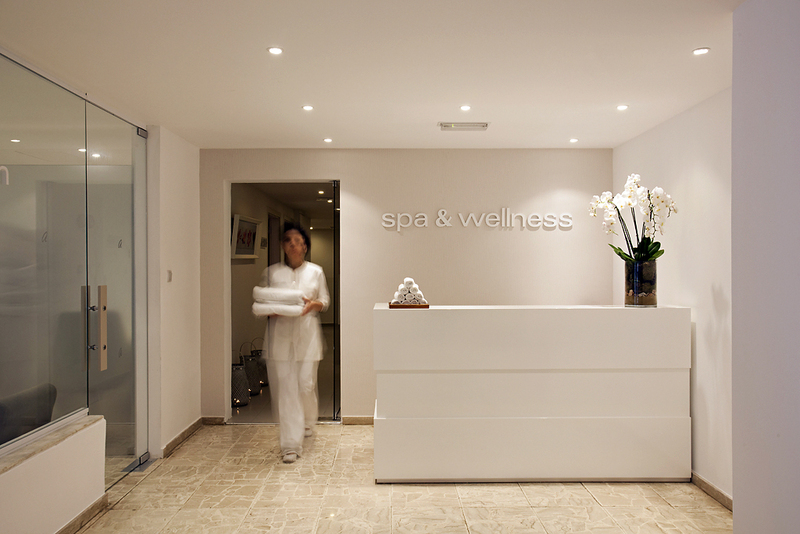 Prices for the treatments are quite attractive (70-90 euros for a full treatment). 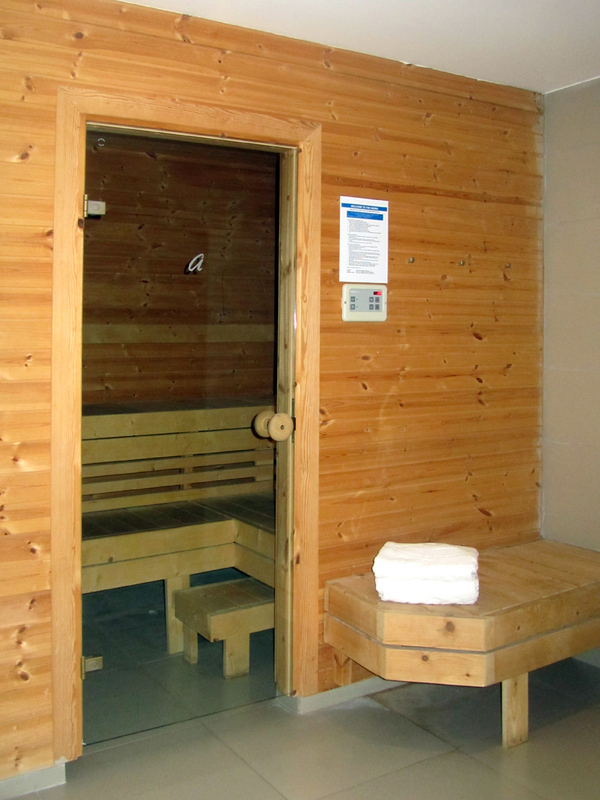 In winter you can also enjoy the sauna and the jacuzzi. 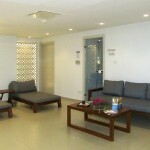 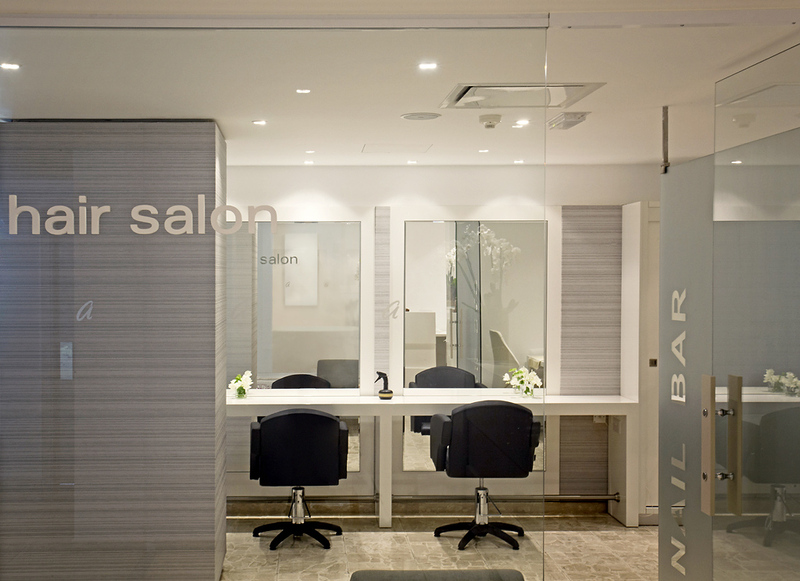 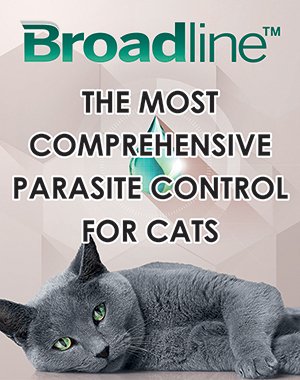 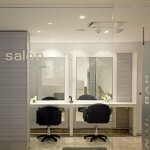 Additionally, hairdressing and nail services, as well as epilation procedures, are also available. 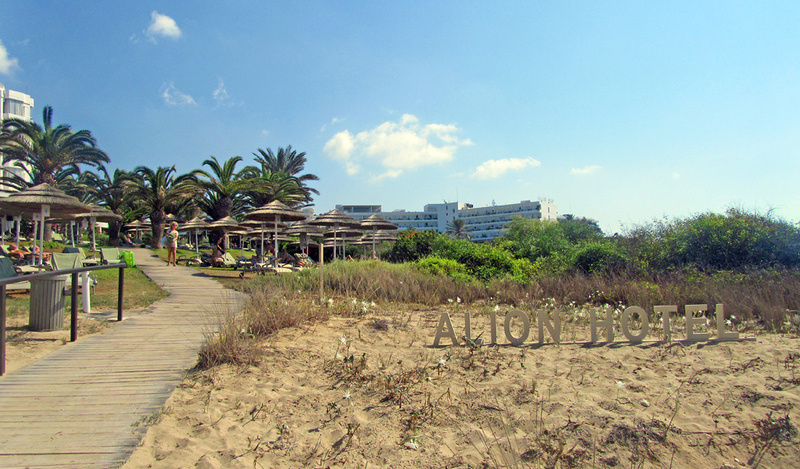 The Alion Hotel is an ideal destination for those who demand high quality service and pure relaxation, for romantic honeymooning couples, for the family couple that works hard during the year and now wants to relax in a peaceful Eden. 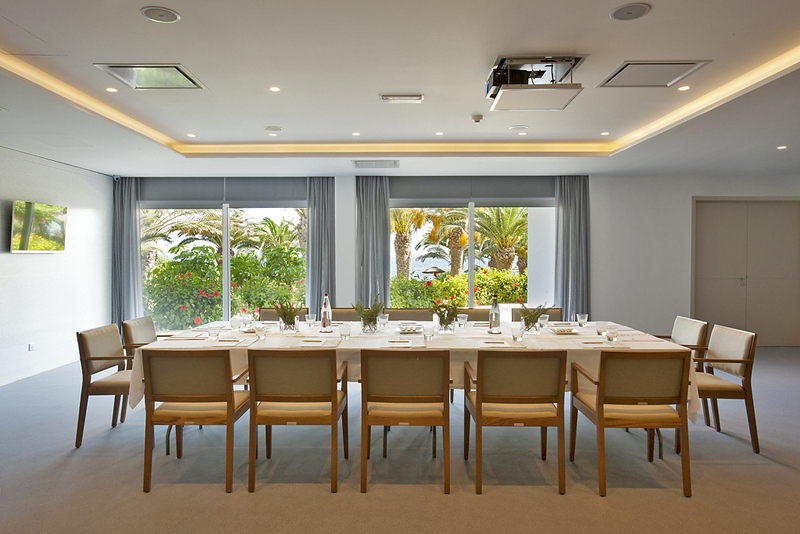 The Hotel is also an ideal place for organizing conferences, seminars and other business events, as it has all the necessary facilities to assist and you can be sure that with the help of professionals everything will work as smoothly as a Swiss watch. 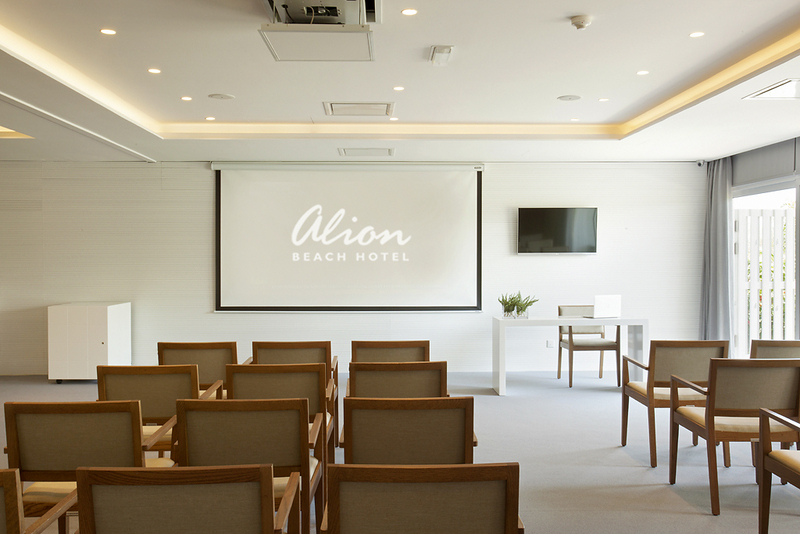 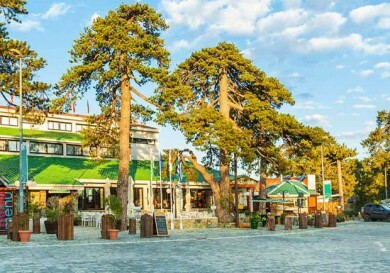 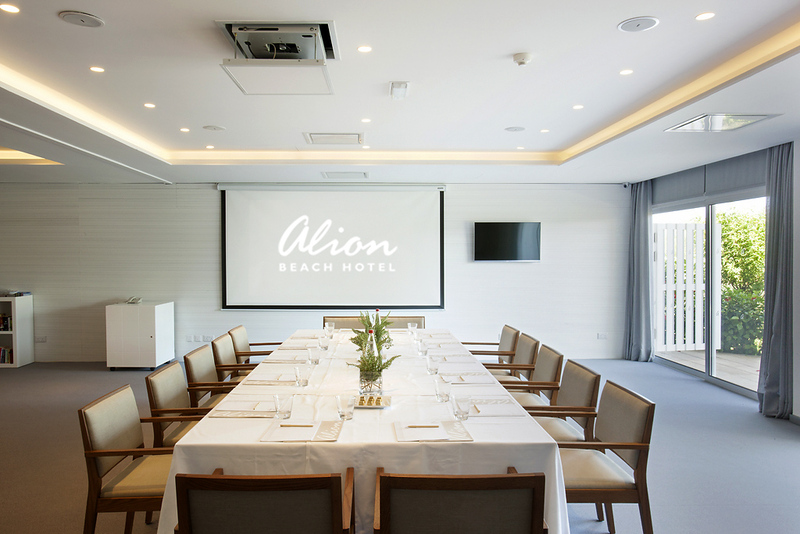 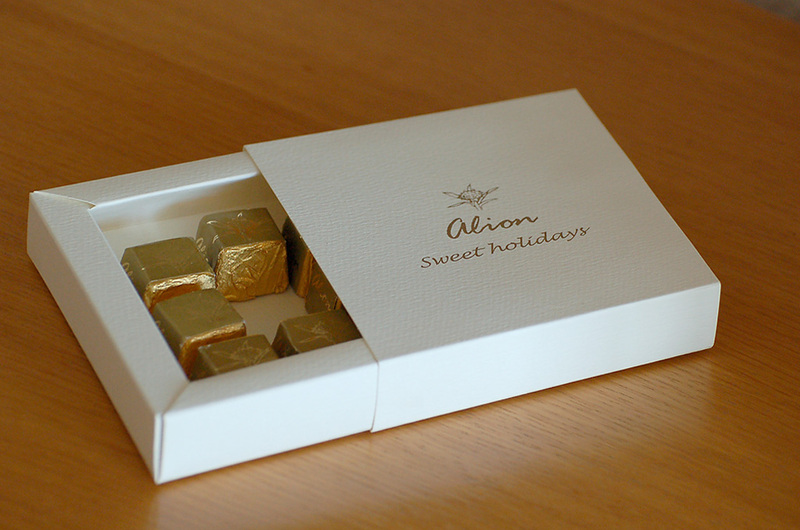 The Alion Hotel is really a place which connects people – a very high number of the guests return year after year to meet friends and have a great time together. 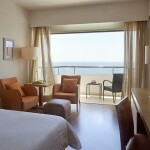 We are certain that if you stay once in this hotel, you will definitely return!